Strip way the titles, names, and just bring some dope lyrics and a story to tell. SeVen1 does just that with this new album. 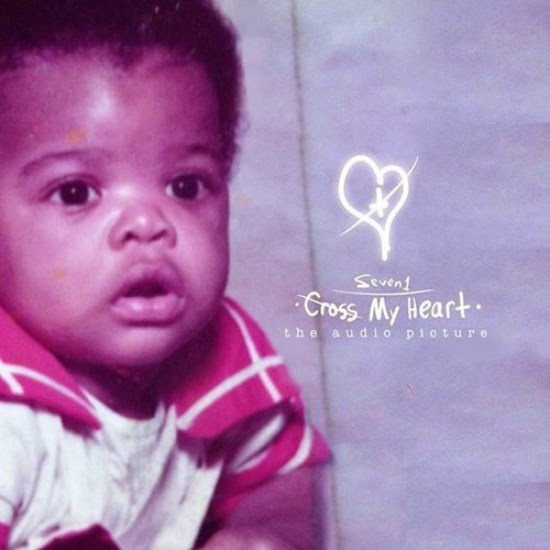 He aims to get listeners focus on one thing and that's the experience he bring through rhyme on "Cross My Heart: The Audio Picture". Only thing you need to know is there's 12 tracks and plenty of lyricism. Stream, comment and download below.